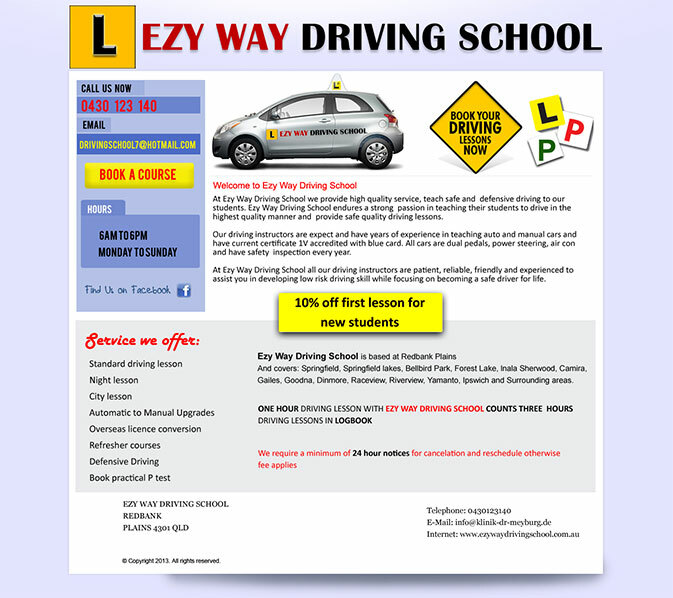 Ezy Way Driving School came looking for a single page website. 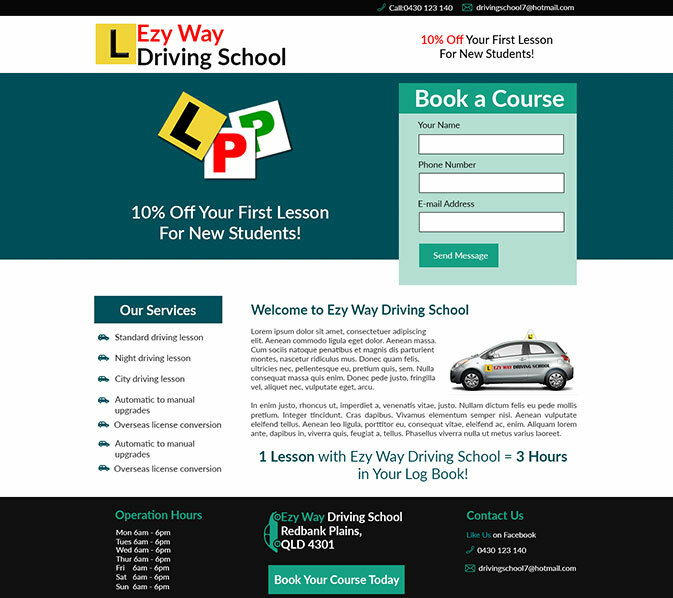 They already had an existing website, however the design and layout was very cluttered and in need of refinement. We also decided to add a contact form to the featured area above the fold to make it as simple as possible for potential customers to get in contact. If you would like to have a chat about re-designing your current website or getting a website for your business, please click here to get in contact. It is a custom theme based off of TwentyFifteen.